This Light Award is sponsored by The Way of Peace Audios, and processed through Kiva.org. Wafaa is a 28-year-old single lady. Wafaa is the youngest of her four brothers and sisters. Two years ago, she started a small business buying baby diapers in large quantity at a wholesale price, packing them in smaller quantities and selling them. 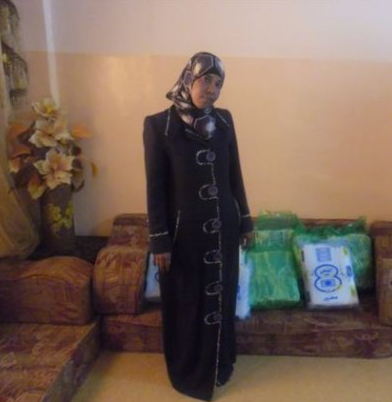 Now Wafaa has applied for a youth loan to increase the quantity she has of baby diapers so she can make more profit and open a small store as a retail business.